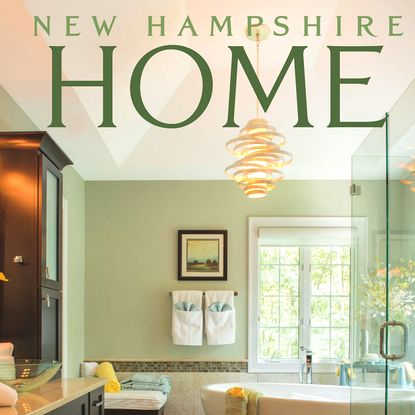 Design and craft of finely detailed, custom homes. Southwick Construction will bring you the best designers and architects, elevating your space to the next level. Custom design doesn’t have to be costly – if you build exactly what you want and need, your value will be realized in many ways. We offer plan design service to create conceptual and final drawings of your home or renovation, including the interior space. You don’t need a separate architect, interior designer or consultant for your project – unless you want to – we are happy to work with any and all professionals to help your project come to life. While custom homes are our specialty, we work on additions and remodeling to your existing home, employing the same attention to detail as a new home. Your project will match seamlessly with your existing home – or we can create a fresh new look. We are available to help with your selections as much or as little as you need – from materials and colors to furniture and interior accents – this service is always complimentary to your project. If you can dream it, we can do it – custom homes and renovations unique to you. From wine cellars to specialty rooms for music, exercise or work, we create a custom experience. A true passion of ours is ceiling detail – coffered, barreled, groin, beamed to enhance your space. A space like no other. We use our knowledge and experience in all styles to create unique homes that remain timeless, not trendy. How to Prepare for Building a New Custom Home: An Interview with Terry Southwick of Southwick Construction, Inc. Featured in houzz, a platform for home remodeling and design, bringing homeowners and home professionals together in a uniquely visual community.